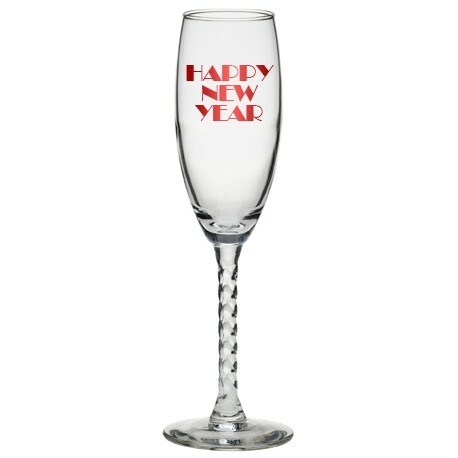 Put a new twist on a classic product with this twisted stem champagne flute! 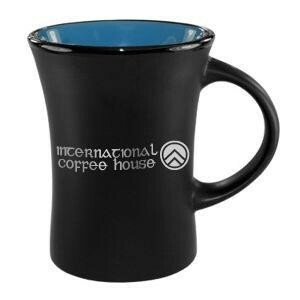 This 6 oz.  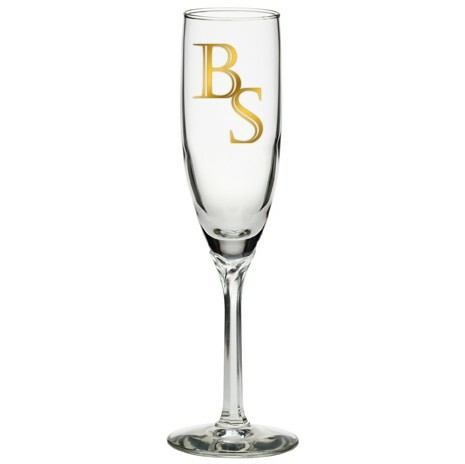 champagne flute comes with a variety of imprinting and style options so you can create a one of a kind product tailored to your specific needs. 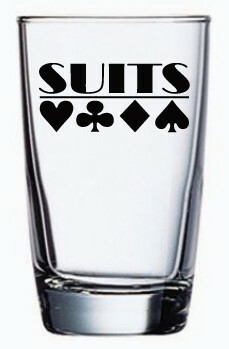 No wedding is complete without a toast, so do it in style. 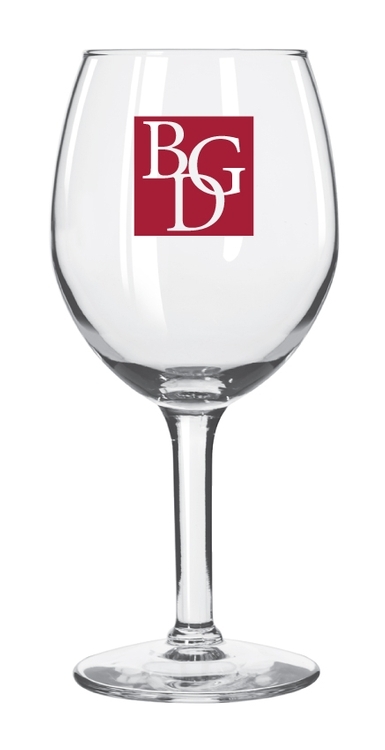 Champagne flutes are an ideal promotional product for any business merger, successful marketing campaign celebration or anniversary. 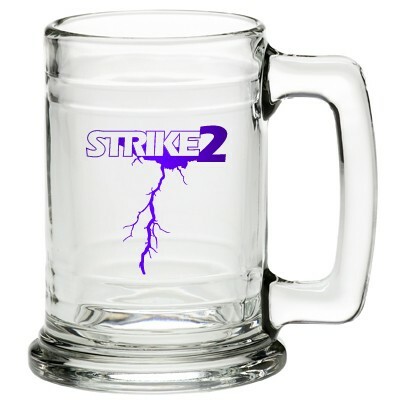 This 20 oz. 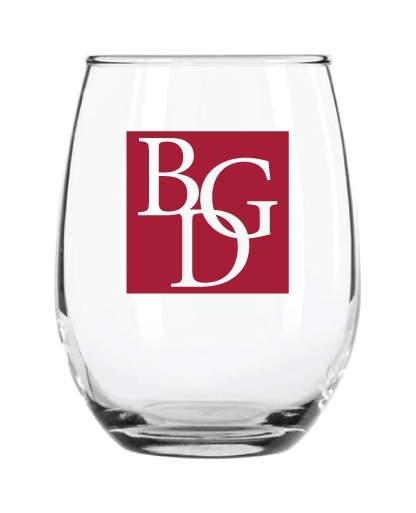 Premium Wine Glass is perfect for all special occasions and receptions! 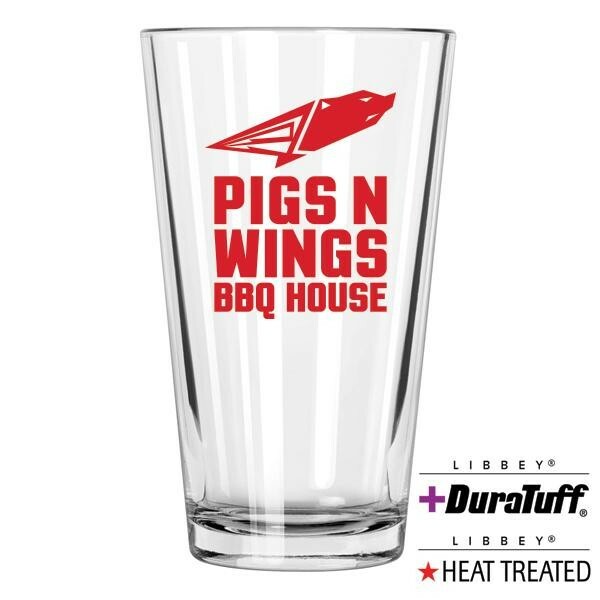 Personalizable with custom printed monograms, or the company logo, this glass is sure to impress guests, customers, and business associates. 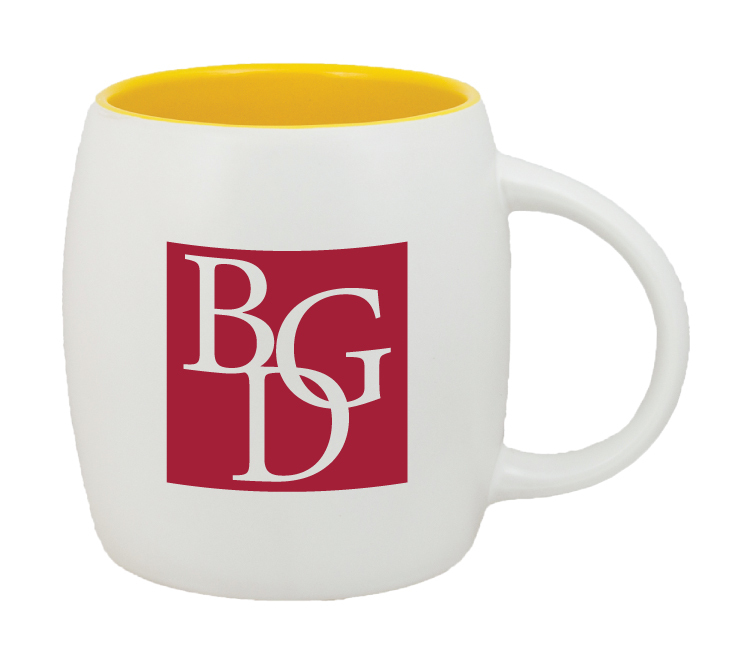 Imprinted promotional stemware is outstanding as employee appreciation gifts, business exposure, or wedding toasts and favors. 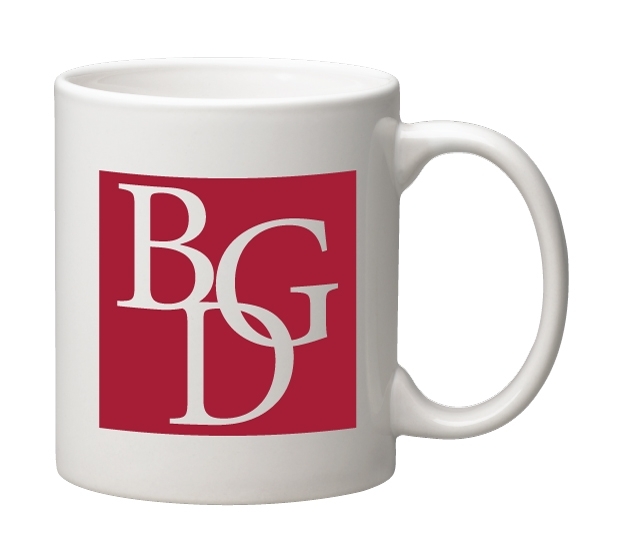 Enjoy giving this high-quality gift for any occasion. 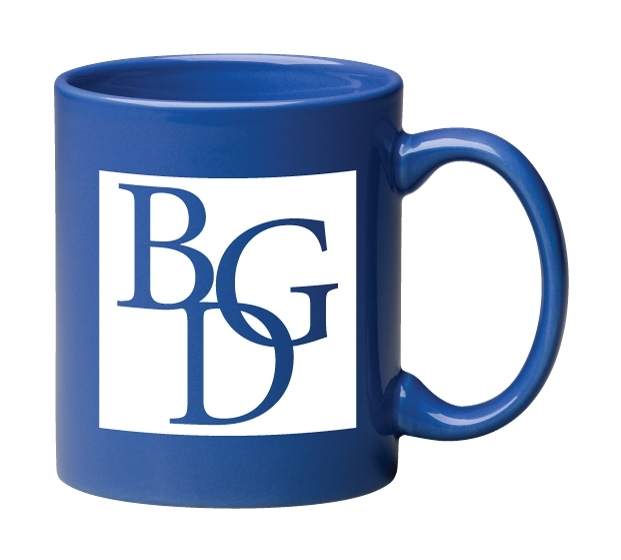 Enjoy giving this high-quality gift, sized perfectly for all dinner occasions and receptions. 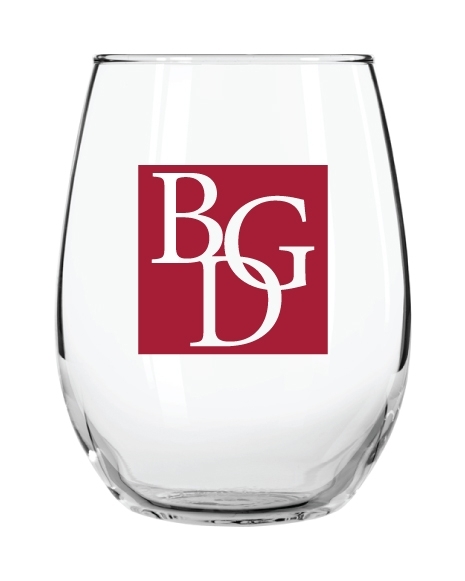 Serve a bottle of red or white wine in this customizable wine glass. 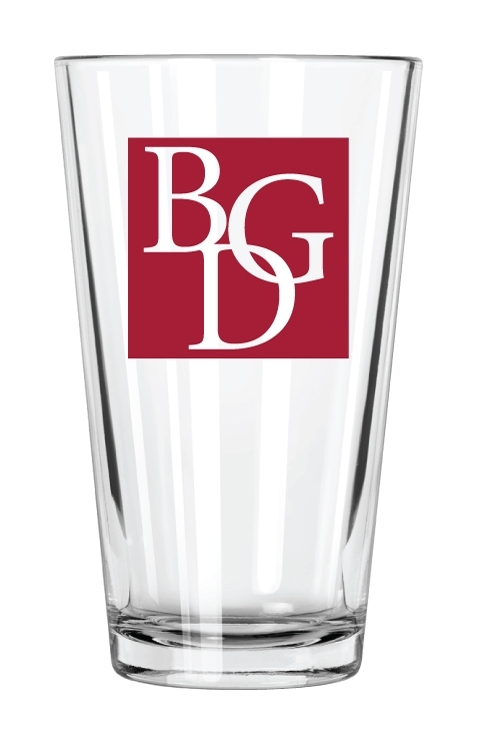 Personalizable with custom printed monograms, or the company logo, this glass is sure to impress guests, customers, and business associates. 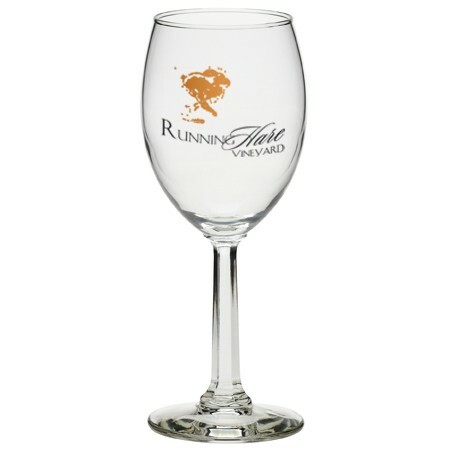 Imprinted promotional stemware is outstanding as employee appreciation gifts, business exposure, or wedding toasts and favors. 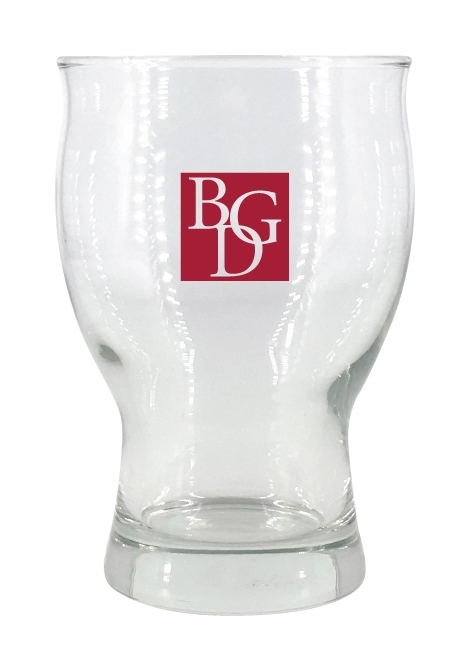 Update your barware with this personalized, contemporary pilsner glass! 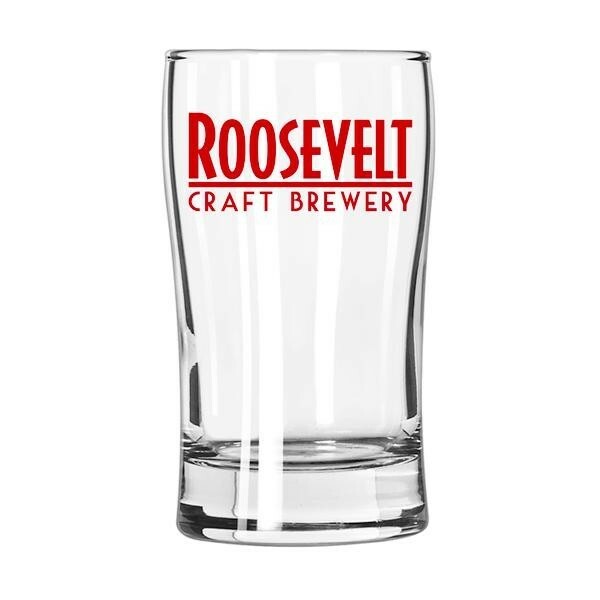 A new look for lighter brews, this dishwasher safe glass features a sleek, modern profile and has plenty of space to imprint your logo and artwork. 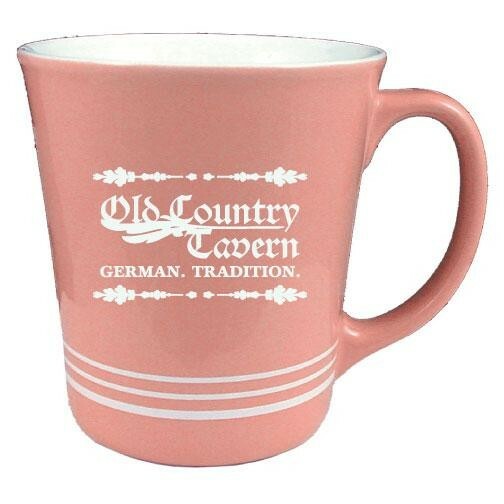 This glass mug has a 15 oz. 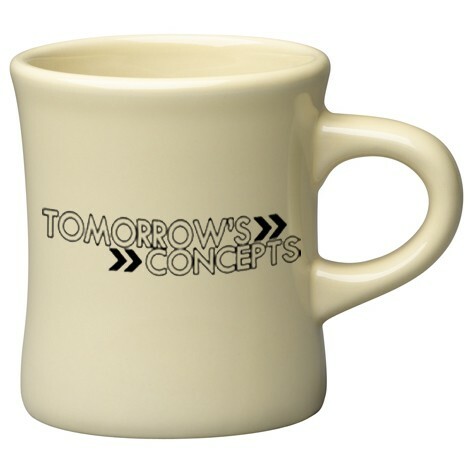 capacity and a practical design making it a perfect promotional item in a variety of situations. 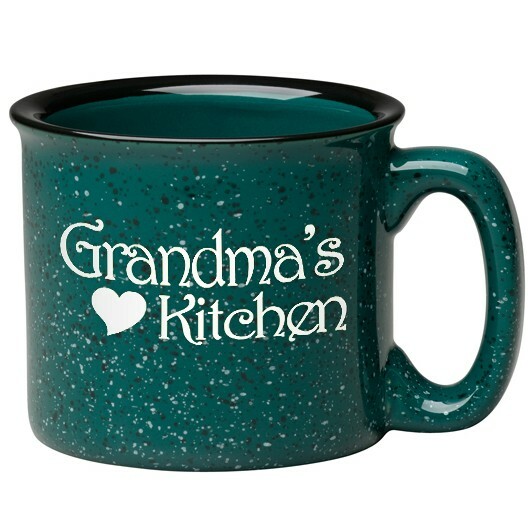 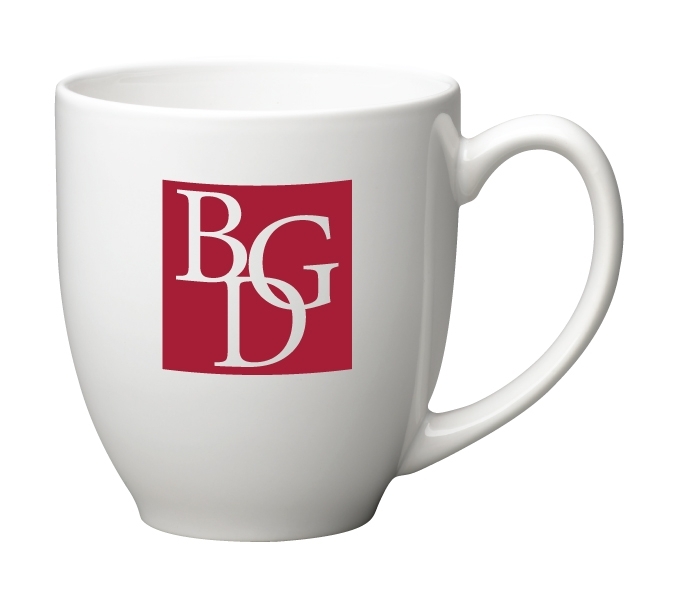 Featuring a handle for ease of carrying and unique detailing, this mug can be customized with virtually endless personalization options from imprinting to accents on the glass itself. 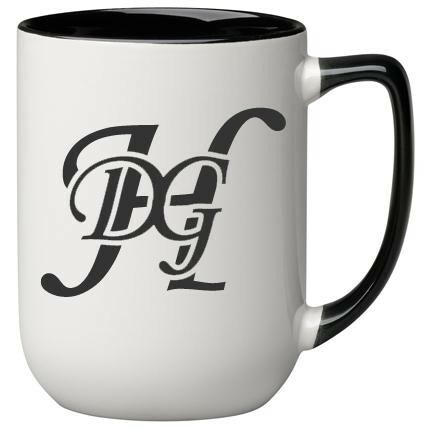 Now you have a finished product that any recipient would proudly display. 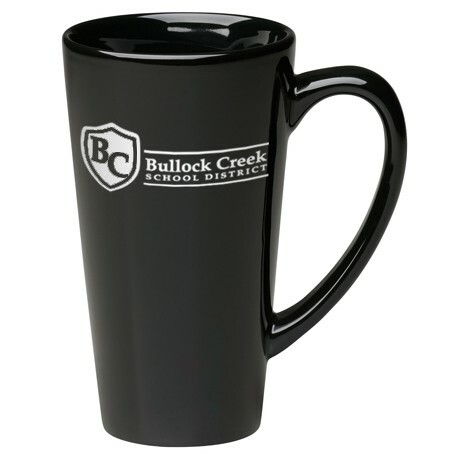 Mugs are a great way to promote any event!